I have been nominated for the Liebster Award :) I'm so thrilled to have been nominated by the lovely Hope Aslinger, go check out her amazing blog Here. So to be honest when I was told by hope that she had nominated me, I really had no clue what this award was about but I did some research and read the information on Hope's blog and now I think I have a fair idea on what it is. So this award is for bloggers who have been nominated to give it to other bloggers. These bloggers have to have less then 200 followers. ( I have used the follower count on bloglovin because it was easier that way) I think this is a brilliant idea, it really helps people get to know you and to keep finding more interesting blogs. Nominate 5 to 10 bloggers who have less than 200 followers. Make up your own 10 questions or use the 10 your nominator gave you. Leave a comment on your nominee's blog about their award. I think their are lost of things about being a blogger that I love but I especially because I get to meet and talk to people who are into the same things as I am. I have talked to some lovely people since starting my blog who have been super nice and really welcoming. I didn't feel like an outsider which may be sappy but it really is an amazing place to make some new friends who have common interests with you. 2. Do you prefer lipstick or some sort of lip balm on a daily basis? Hands down It has to be a lip balm. Don't get me wrong I love my lipsticks but I'm addicted to lip balms, Their easy to apply throughout the day & keeping your lips in good condition at the same time. My favourite lip balm at the minute is My Burt's bees lip balm. 3. 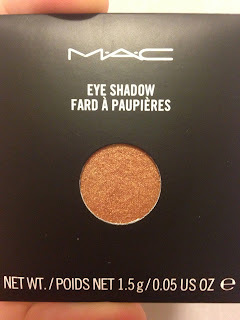 What is the most you have ever spent on one single beauty item? This is a really good question, and this really made me think on what was the most expensive product so I had a thing and finally came up with... My Laura Mercier oil free tinted moisturiser. It cost me a grand total of €48 in Harvey Nichols. Crazy I know, but totally Worth every penny. 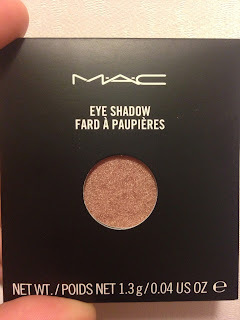 I use this every day and I will definitely be re-purchasing when it runs out. 4. What are your favourite clothing stores to shop at? Its going to be no surprise but I love shopping at Penny's (Primark). They have some really good stuff for affordable prices. I think you can find basics to some really nice on trend pieces. My favourite quote is something that means a lot to me. 6. What is your favourite perfume this time of year? I have to say this is a hard one but I think my favourite has to be Lady Gaga Fame. 7. Are you one of those girls who keep their nails painted all the time or is it a rare occasion? I am most definitely one of those girls who has their nails painted all the time. I hate my nails bare because I think it looks horrible on me. Have a colour on my nails make my chubby fingers look better ha ha! I really could not choose just one. 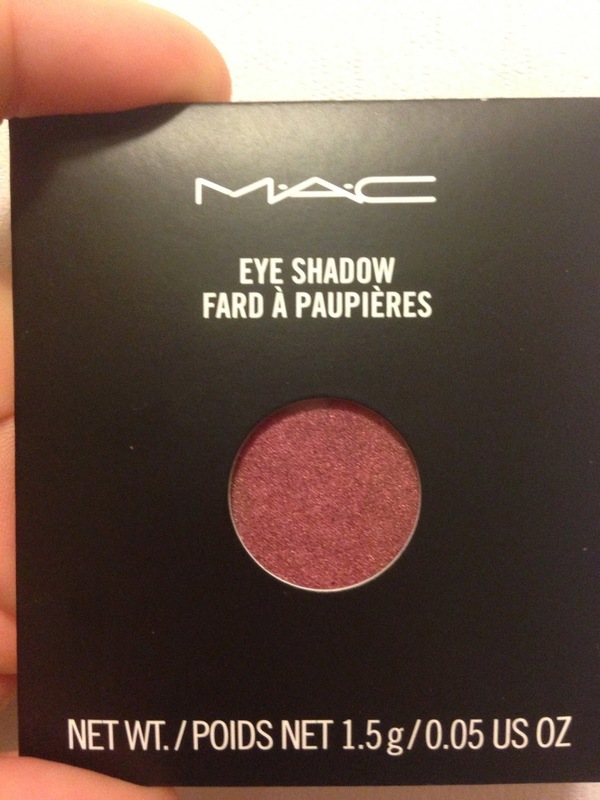 But my favourite makeup brands that I tend to use a lot & love are Estee lauder, Art deco and Laura Mercier. 9. Where would you go if you could take a dream Vacation? Didn't even need to think about this one! NEW YORK!!! 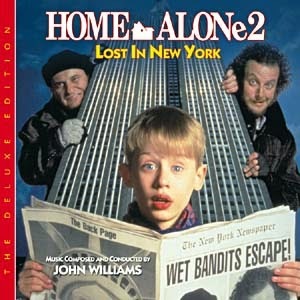 I would love to go New York, its looks beautiful and it had been my dream since I first saw the movie Home Alone Lost In New York! I re-watched this as a kid so many time I actually broke the video. I now have it on DVD & still continue to watch it more than I should! 10. What do you buy more of: Makeup, Hair care or bath and body stuff? I have a unhealthy obsession with buying makeup so that would have to be the answer to that question. 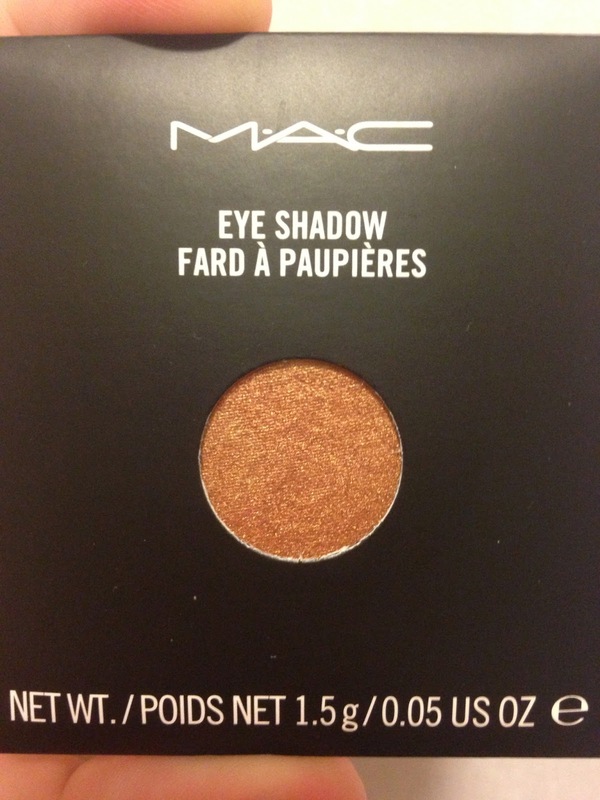 What is one beauty item you could not live without? If you could live one day again, which would it be & why? Three of your favourite films? Lip products or eye products? So this post is the end of my skincare routine. These products are the extra steps I take when I feel my skin needs them. This mask is perfect if you have deep pores like I do which sometimes can get congested and plain right disgusting! For a charcoal mask the smell is not as bad as I thought it was going to be. I like using this at night time and I usually use it at least once a week, because as I said I need to keep clearing my pores. If your pores are not that bad you wouldn't have to use as often. I love this mask because unlike other face masks I've tried, when you take it off, your skin is firm and so smooth but not that horrible tight feeling you experience with a lot of face masks. I usually focus this product on my nose, cheeks and chin. I really love this mask and after two weeks of using this I noticed much clearer pores and with continual use I have seen a huge improvement. Now this is going to seem odd for a few of you reading this but let me tell you this Little gem is a life saver. In Ireland this is known to heal pretty much anything & and you can be sure every household has this in their cupboard. Its an anti-septic cream which makes its powerful. If I have a spot coming I will dab some of this on and in the morning the redness and bump will be near to nothing. Also As strange as this sounds an occasional evening I use the what we like to call sudocream face mask ha ha, I only use this extreme measure when my skin is just a complete mess. I will apply the cream to my face and massage it in. I wait about 2 hours, usually have a cuppa and see whats on the Tv. After having a relax most of the cream has sinked into my skin but if not you can either wash off or keep massaging until all the cream has sinked into your skin. Trust me this may seem strange but it really works. So finally that's all the products I use in my skincare routine, I hope you enjoyed reading it! 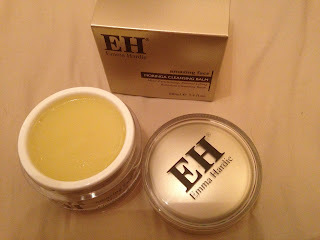 I'm really difficult when it comes to moisturisers, I've never found one that I liked enough to repurchase...until now!! I have two because I reach for a certain one in a certain situation, for example when I have active breakouts or my skin is just going through a hormonal mess (Ladies you know what I'm talking about) I grab this magical item, This is the La Roche Posay Effaclar Duo, this moisturiser is aimed at clogged pores and active breakouts and after using this, it really does reduce redness on spots and helps with my HUGE pores from getting clogged..Yuck! The texture of this cream is not like a typical moisturiser, its more like a serum that sinks into your skin quickly. The great thing about this product is you can also use it as a spot treatment and only apply on the areas you need it! My Clinque moisturiser is my everyday moisturiser that I reach for when my skin is just at its normal state, this stuff is amazing and by first reading the title, I did think it was promising too much but it really does have a dramatically different affect on your skin! My skin felt more hydrated, plump and healthy! The best think about this product is its aimed for oily/combo skin, but as most products that are aimed for that skin type they really leave they skin very dry and not as healthy looking in order to get most out of the anti oil properties in the moisturiser but with the Clinque one, it does both, it help oil stay at bay, and keeps your skin looking fab! WIN WIN. And also if you don't have oily skin and are more Dry/combo they have the same product but its called Dramatically different moisturising Lotion! 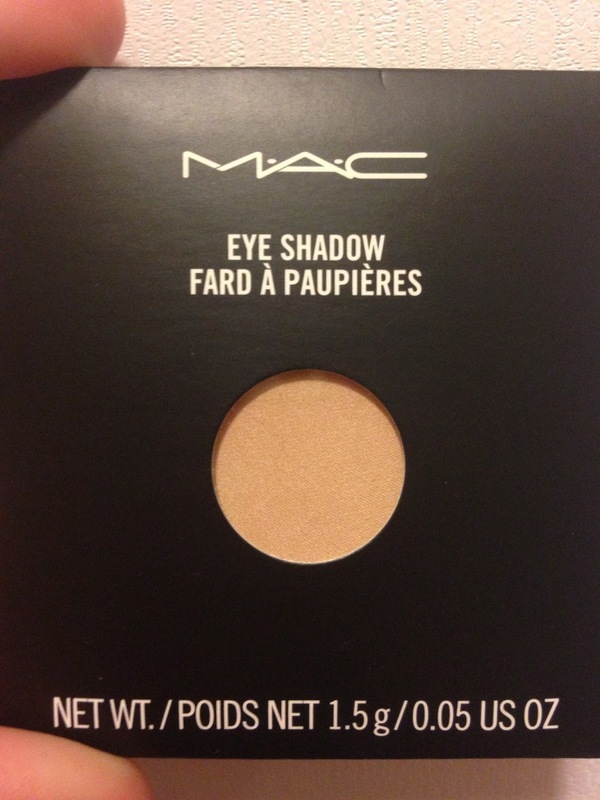 I have totally fallen in love with this product & I really recommend it! Now although this next product is not a moisturiser, you use in under one so I decided to slot it in here! This product is called hydraluron, and its quite interesting how this works. You apply a small about all over you face, let it dry then use your moisturiser. It states that it can hold up to 1,000 times it weight in water which is pretty impressive. So basically when you put this on, It keeps your skin very hydrated through out the whole day, and from using it myself I can see the difference. My skin looks so fresh and again plump. When I take my makeup off, This is the time when I can see the true outcome of the product, usually without using this product that day my skin looks so dead and just plain bad. But with is my skin just looks hydrated, which makes my colouration look really good. Now I know when I first saw this I was a tad confused because I have oily skin & I always used to exfoliate with a thick cream with beads in it, but I was shocked when Caroline mentions that this tye of exfoliation is just spreading the bacteria around your face. I Immediately was grossed out and had to pick up one of the suggestions she mentioned in the video, I choose the Clarins exfoliator which is an acidic exfoliator. In contains loads of good stuff for your skin for example Glycolic Acid, tartaric acid etc all really good acids made to really exfoliate and tone your skin. Now this product is something you put on after you do the above step, this is cleans all the bacteria off your face and for me really keeps nasty spots & breakouts from appearing on my skin. This product is also if your skin is feeling dehydrated during the day, you just spray in on and it can be applied over makeup. Caroline said a product like this is better for your skin than the facial sprays you see like Evian because these actually skin on the skin and end up making the skin even more dry. For more information you really should watch the video, It's so interesting & It will get you thinking about skincare in a completely different way! Watch Here. I'm going to split my skincare into parts as I don't want one super long post! In this post unfortunately you are not going to find really cheap skincare as I'm a firm believer that you get one skin, and in order to have healthy skin and a lovely canvas to apply your makeup, you have to invest in some quality skincare products! So some background of my skin, I have combo/Oily skin which can get VERY oily. From using products for oily skin parts of my face have become dry but this only happens sometimes for the most part I have oily skin. Just a disclaimer these products work for me and might have a different outcome with another person's skin. To take off my makeup or the first layer of it anyways I use my bioderma on oval cotton pads. 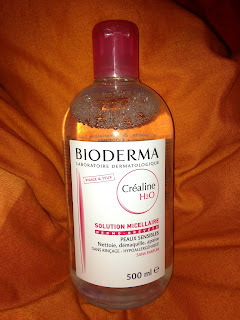 This is truly an amazing product and I really enjoy using it, I have already done a blog post on this so f you want to find out more you can do so here Bioderma Review. This next product is a true gem to have in your skincare! Emma Hardie's Amazing face Balm just works wonders! I was very hesitant to buy this as I have oily skin and I thought it would break my skin out as its a balm. There is also a LOT of hype about this product online so I'm not one to jump straight on the bandwagon, I did wait a while and researched this product like crazy, so when everyone was loving it I decided I would give it a go! My skin looks and feels fantastic from using this, Its actually crazy how much of a difference my skin showed. My skin looks healthier and this stuff keeps nasty break outs at bay! You get a pea sized about in your palm, add a few drops of water then massage onto the face, it's a really nice feeling on your skin and doesn't leave a horrible greasy residue! Mac Haul | It's All About The Eyes! 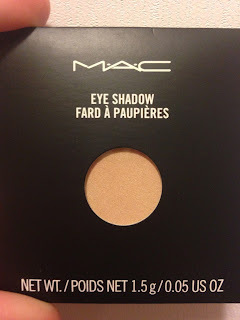 So as the title suggests, this is a Mac haul which includes products for the eyes! 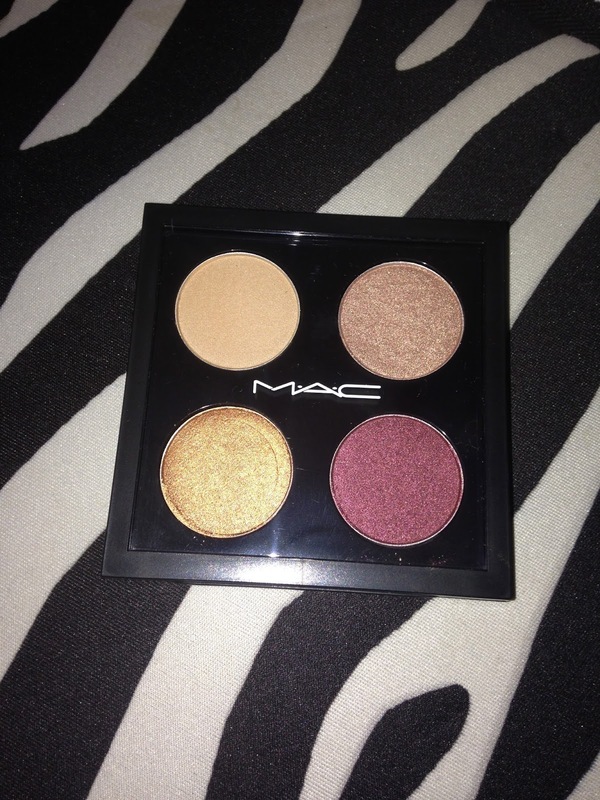 I have wanted to make up my own Mac pallete for ages and not only are they super handy in the quad but they are actually better for money! I wanted a pallete that I could put in my makeup bag and create a simple casual look , and also the size I choose is perfect for it to be used as a travel pallete. I got the Pro colour x4 compact (Quad) Ive been searching for what colours I wanted for ages and these were my favourite for the looks I go for! These colours are so nice, and you can have loads of variations, they have really good pigmentation an blend really nicely. While on this this trip to Mac, I decided to get the brush that everyone talks about when the talk of eye makeup brushes, The 217 brush. I can completely confirm the hype is totally worth it, if your crap at blending colours in your crease then get this brush because it really does the work for you! It makes you look like you created an amazing skilled eye look when really you were just hoping for the best! 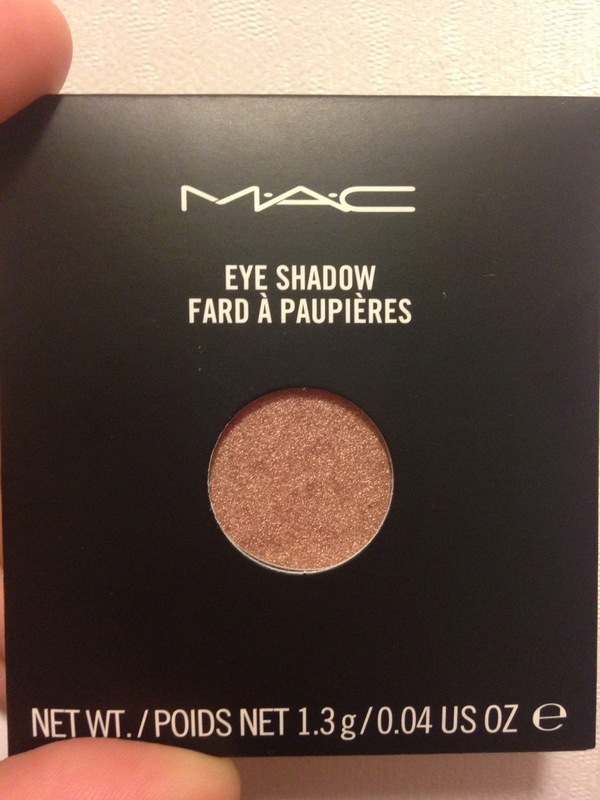 Have you tried any Mac Eyeshadows?